I have never felt so empty before. A few weeks ago, J tore me apart. They told me that our friendship meant nothing to them, that caring about me made them feel like they lived a lie, that they would enjoy college more if they could forget about me. J meant so much to me, and they used that knowledge only to bludgeon me, to break me apart. I had so much to accomplish today, with over 15 things on my to-do list. But just a few hours ago, I got a text from someone with bad news. I tried to reach out, but everyone I knew had something occupying them – a train ride, a week full of exams, their own issues, etc. – so I made the worst mistake. Sometimes, I wish I was a bird. Sometimes, I wish I was skinnier. Sometimes, I wish I was nobody and somebody else all at once. People decide who they want to be by looking at other people. In society, those who are above us are our standards. If someone has a job that pays $100,000 while ours only pays $50,000, we want to be that person, or at least have their job. If someone has a gorgeous partner and we don’t have one at all, we wish we were that person. If someone has something that we crave but cannot have, we envy that person. 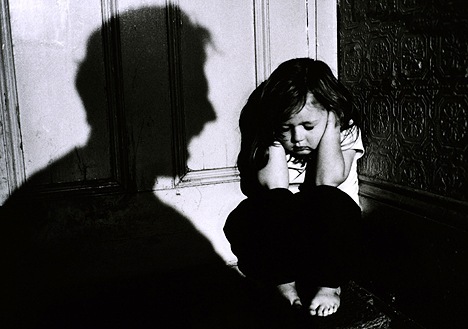 One of the least shocking yet most troubling consequences of child abuse is depression. Victims of child abuse are prone to suffer from this disease at some time in their life, either in recurring episodes or long stretches. The reason I do not find this surprising is because it makes sense, to put it blatantly. As a child your brain is continuing to develop, so abuse introduces an influx of stress hormones that can potentially alter and rewire your brain in an abnormal way. I’m not a psychologist or a scientist, but even as a mere high-school student, I can clearly see the long-term negative effects of child abuse. Removing the scientific aspect of abuse and focusing on the social angle, it remains obvious how child abuse causes depression. A myriad, even a majority of child abuse perpetrators are related to their respective victims. 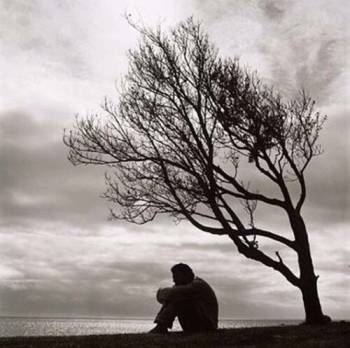 Loneliness and social isolation are key concepts of depression – and isn’t it true that your family is supposed to always be there for you? To listen to you and accept you as who you are? Unfortunately, some children do not have that luxury. As a result they suffer physically and mentally. This quote supplies evidence as to why victims of abuse possess irregular stress patterns. I’m sure others can relate to me when I say that I do feel like I’m in immediate danger in the “protective presence of loved ones”, and that my “stress response” actually shoots skyward during that time. I digress. It’s important to remember that despite what I’ve written here, victims of child abuse are not helpless in the face of despair. I read, I run, I write, and I do many other things in order to fight depression. It’s not easy, but it’s not impossible. Disaffected (adjective): Having lost faith or loyalty; discontent.